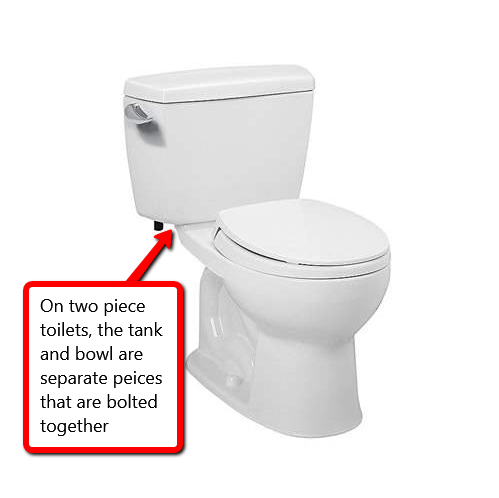 When it comes to choosing a bidet seat, knowing if you need an elongated bidet toilet seat or a round bidet toilet seat is a very important piece of the puzzle. While most bidet seats offer both elongated and round versions, some are limited to just one size or the other. 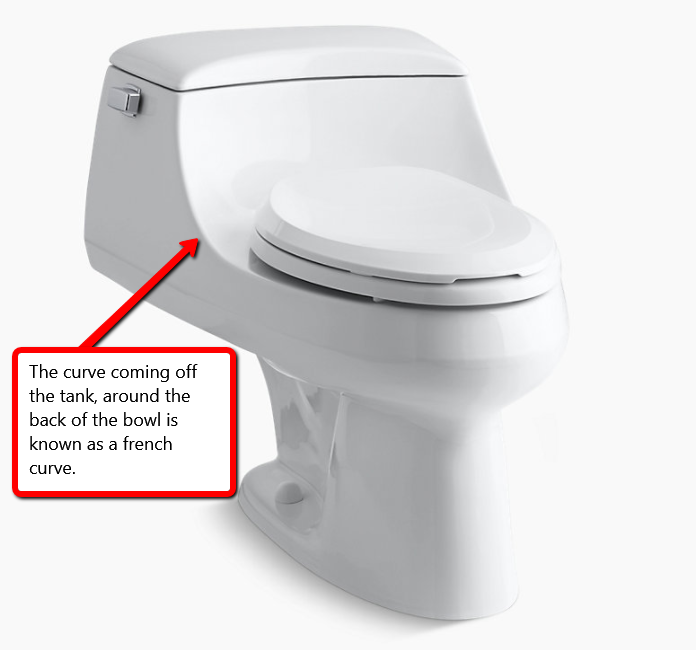 Regardless of if you're looking at a seat that's limited to one of these shapes or not, knowing your toilet will help to make sure you make the proper purchase. 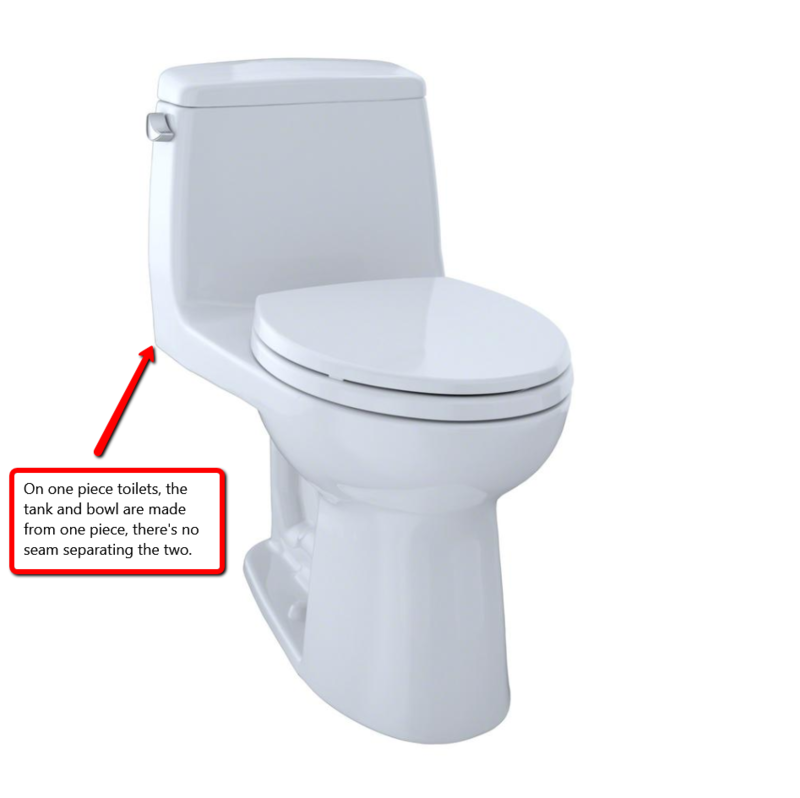 Below we will provide some details that will hopefully help you to determine if you have a round or elongated toilet, and will also help you determine if you have a one or two piece toilet. But of course, if any of this is unclear, please don't hesitate to reach out!